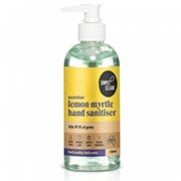 Our Natural Safe Lemon Myrtle Dishwashing liquid is gentle on your hands. 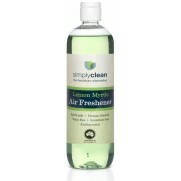 Our dish range contains only the best and necessary ingredients to produce the clean dishes and pans you expect. 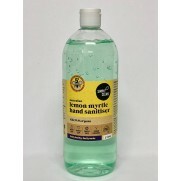 Our Lemon Myrtle Dishwash Liquid is gentle on your hands, even sensitive skins, but tough on grease, and stuck-on foods. 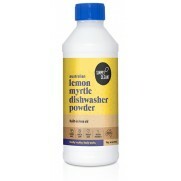 The built-in rinse aid in our Lemon Myrtle Dishwasher Powder means your dishes and glasses will sparkle AND you have one less product to buy. 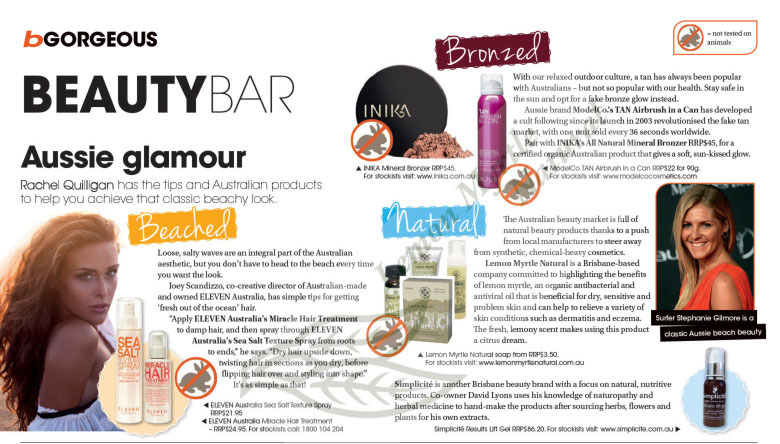 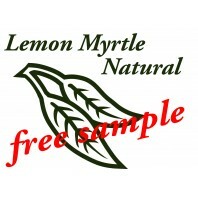 The plant and mineral based dish range are highly concentrated so a little goes a really long way, which is great on your pocket. 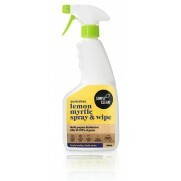 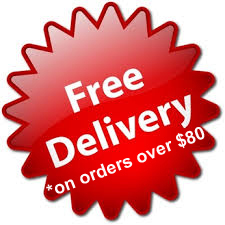 Lemon Myrtle Disinfectant Spray & Wipe is an earth safe AND human friendly disinfecting spray.. 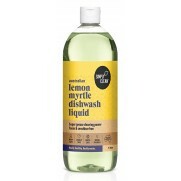 Lemon Myrtle Dishwash Liquid is a super performer on greasy, dirty dishes, cutlery and pans &nb.. 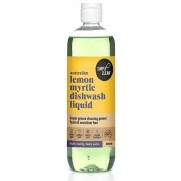 Lemon Myrtle Dishwasher Powder with Built-in Rinse Aid is great value and leaves dishes and glass..
New Look - Larger 1 Litre bottle Lemon Myrtle Hand Sanitiser protects against cold and flu ge.. 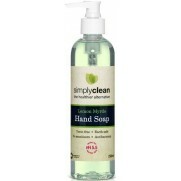 Lemon Myrtle Hand Soap for beautifully clean and germ free hands. 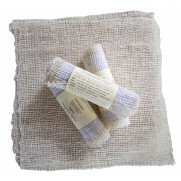 Great for the bathroom and the ..